OBSERVER #1 : No Need for Concern? 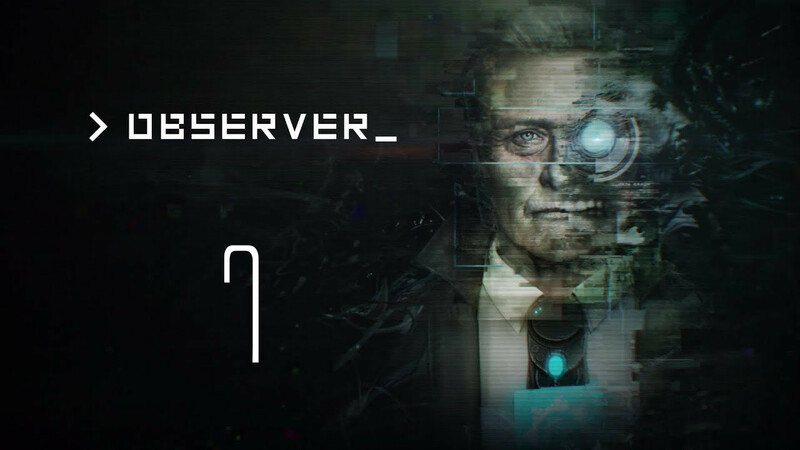 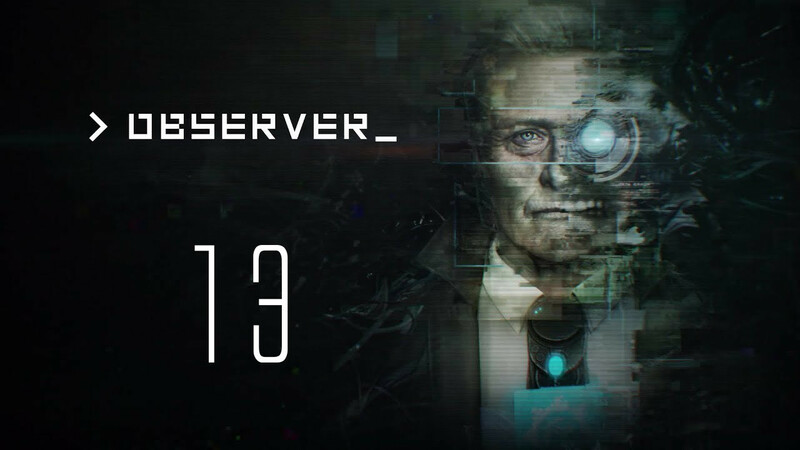 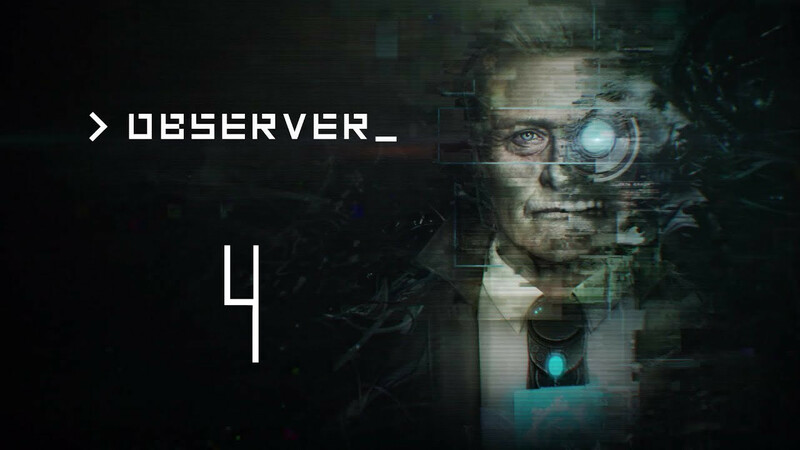 OBSERVER #2 : Did I hear something? OBSERVER #4 : Way too calm to not be a murderer! OBSERVER #6 : That’s not a giant chicken! OBSERVER #9 : How Hungry Are You? OBSERVER #11 : Just NO! OBSERVER #6 : That's not a giant chicken! OBSERVER #10 : I'm going to list that under "Not A Good Sign"